2016 Ducati XDiavel cruiser:Intriguing creature taken for a ride! 2016 Ducati XDiavel cruiser :Intriguing creature taken for a ride! 2016 Ducati XDiavel cruiser is 100% cruiser and 100% Ducati – at least that’s what Claudio Domenicali, the CEO of Ducati said when introducing the new model of the company. This bike is low and long, featuring a low seat, sleek and elegant lines and forward controls. Compared to what the company has offered until now, this is a bike that’s entirely new for the Italian company. Nevertheless, Ducati is known for blending high performance and impeccable design so, it’s not a surprise that this is a successful and flawless design. But, the question that remains unanswered is: Is this a true cruiser? To find that out, they decided to take in on a bit of a joy ride. The 3 numbers that can be heard when it comes to the 2016 Ducati XDiavel cruiser are 60, 60 and 5000. 40 is the maximum degrees of lean angle, 60 is the amount of different fit options ( foot peg positions, seat, bars…) and 5000 is the number when the engine puts out peak torque. Reportedly, the low scrape angle is incredible and gets the rider flying into corners with ease. 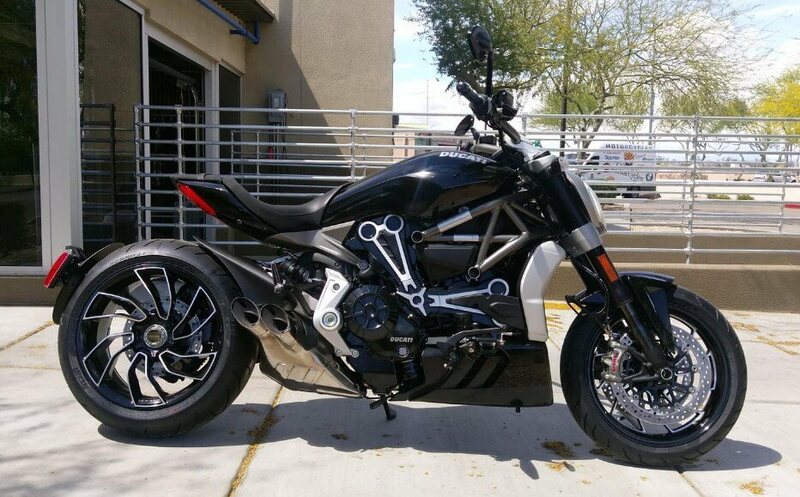 Another advantage that the 2016 Ducati XDiavel offers is the easily adjustable foot pegs, whereas the handlebars may be found as a bit too low for some customers. The torque output, on the other hand, is quite surprising and impressive – in a good way! The 2016 Ducati XDiavel L-twin does make the 240 rear tire to really put power to the ground firmly. 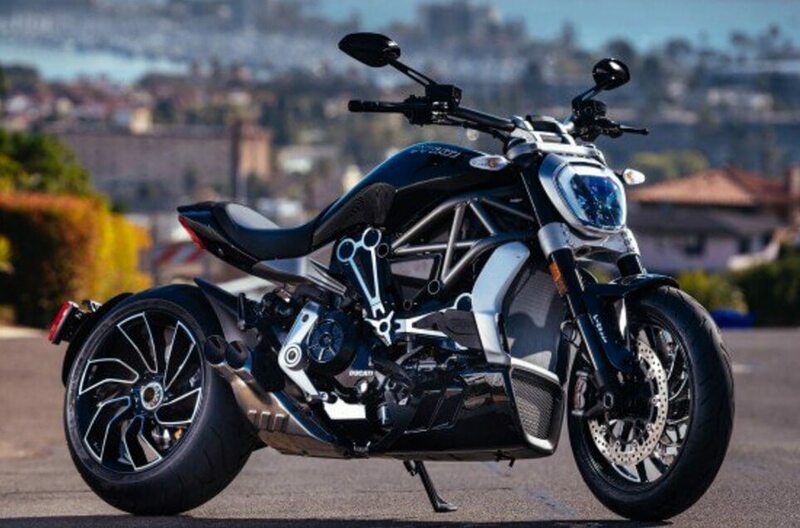 The 2016 Ducati XDiavel cruiser is available in 2 versions, the standard 2016 Ducati XDiavel and the S. The S is referred to as the true incarnation of the work according to the designers of the bike. Why? Well, if you see the two versions next to each other it does make sense. The swing arm that is painted dark on the standard model is anodized on the S and the wheels don’t have the same custom feel. The base price for the 2016 Ducati XDiavel S model is $23k and as for the standard the $20k as an offer and yet, 80% of the dealers are picking the higher end version. One of the disadvantages ( if you could say that there are any) is the small passenger seat and the lack of storage options. In addition, there are no saddlebag option available and not even a passenger backrest as an accessory. Usually, cruisers do have some sort of storage options and offer comfortable seat. Nevertheless, those who tried it don’t deny the fact that this is one heck of a bike. 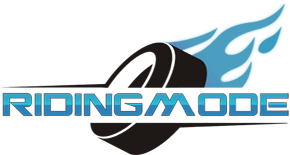 Moreover, this a bike that truly offers a blood-pumping and exceptional experience, way different when compared to others. 2016 Ducati XDiavel video below! Shin Kinoshita, Ernie Vigil And Nick Apex Are The Hooligans That Are Causing Mayhem On The Streets!! A 12-foot 6-inch tall truck hits a train bridge and sheers the top off! Shameful road rage escalates to a deeply disturbing level!